Rent The Westin La Paloma Resort & Spa | Corporate Events | Wedding Locations, Event Spaces and Party Venues. Discover the magical qualities of The Westin La Paloma Resort and Spa – our luxurious property nestled amidst the foothills of the Santa Catalina Mountains. From our Elizabeth Arden Red Door Spa to our Jack Nicklaus-designed signature golf course, you’ll feel immersed in the endless possibilities. nparalleled functionality and inviting amenities combine to make our world-class meeting rooms the perfect choice for your next gathering. With more than 64,000 Sq. 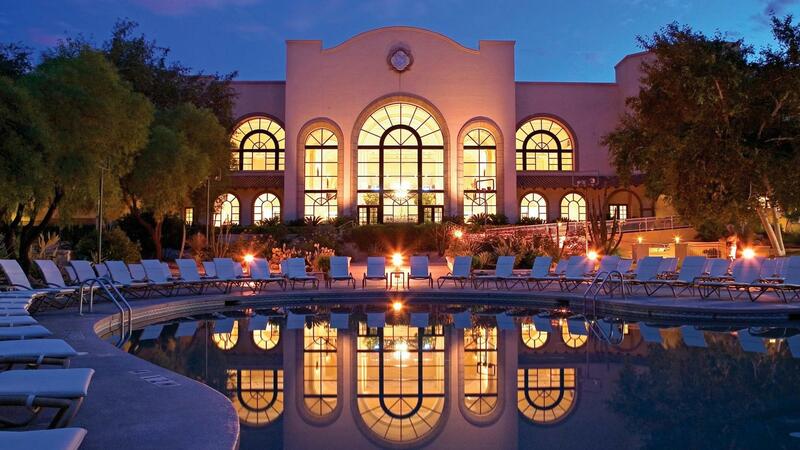 Ft. of meeting and event space, the Westin La Paloma can accommodate events for 2 to 2000 guests. From private parties to weddings to business conferences and more, our skilled professionals are prepared to help you work out the details to make your special occasion a true success. At The Westin La Paloma, the wedding of your dreams is only limited by the depths of your imagination. Our dedicated staff will collaborate with you to design and deliver the most memorable event you can imagine. From a small, intimate wedding to a large-scale gala – we’ll make your special day a breath-taking affair.